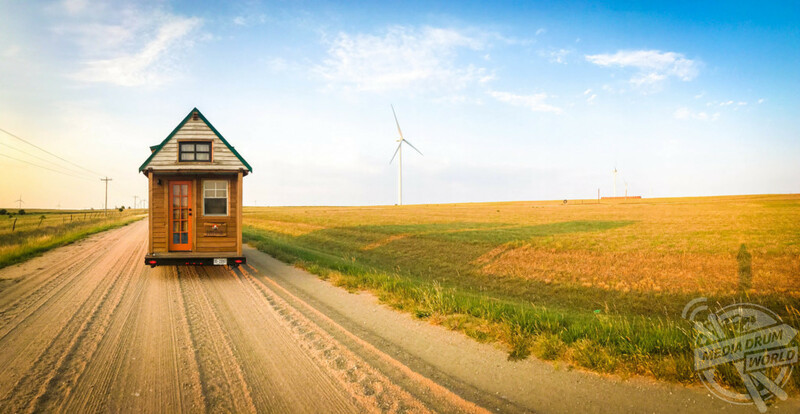 INCREDIBLE images have revealed the stunning tiny house, which can lay claim to being the most travelled with more than 45k miles on the clock. 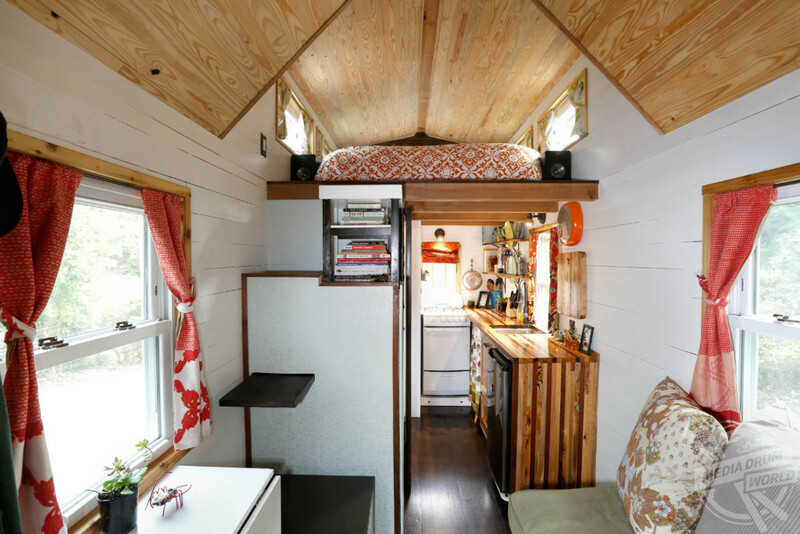 The 130-square-foot house is on wheels which enabled owners Alexis Stephens (33) and Christian Parsons (42) of Tiny House Expedition to travel across 36 US states, one Canadian province and more than 17 tiny home communities. 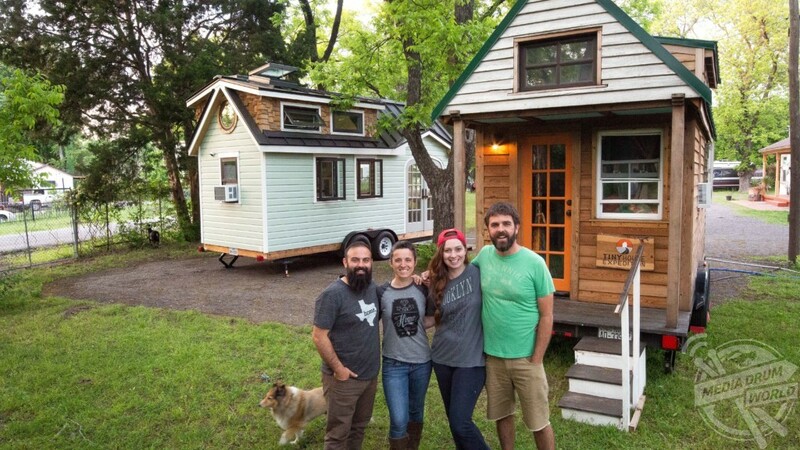 Striking pictures show the couple posing outside their beautiful home, hauling their tiny home down the road and relaxing with friends. The couple met in Winston-Salem, North Carolina, USA where they also built their house. They explained what led them down this path. “Our personal journey to tiny living was born out of desire to simplify, create more flexibility and embrace everyday adventure,” said Alexis. 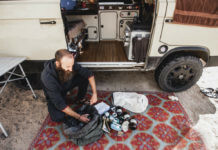 “No matter if you travel or stay put, tiny living encourages stronger connection to your surroundings, which opens the door to more experiences. 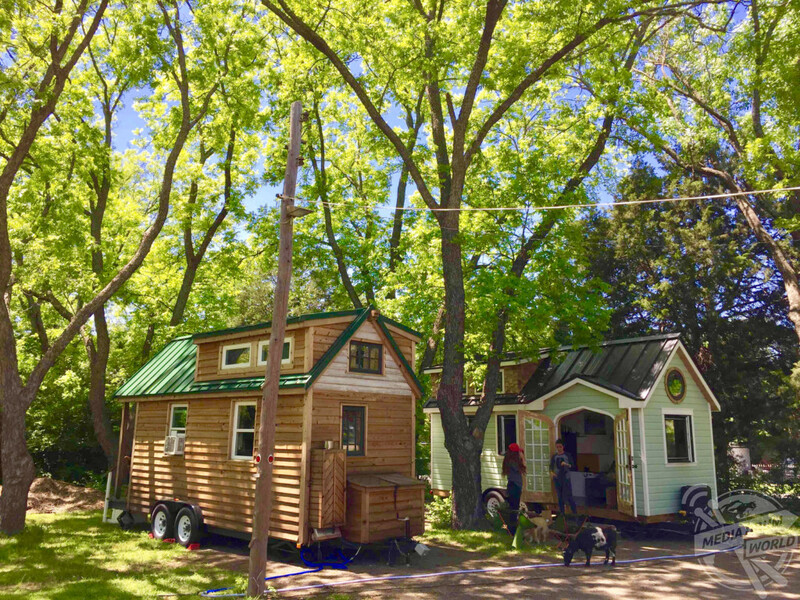 “The tiny house movement deeply resonated with us. A way of life that ditches the traditional script of our largely dissatisfied consumerist society, for a life in a simple small space – less things, more experiences and higher quality of life. 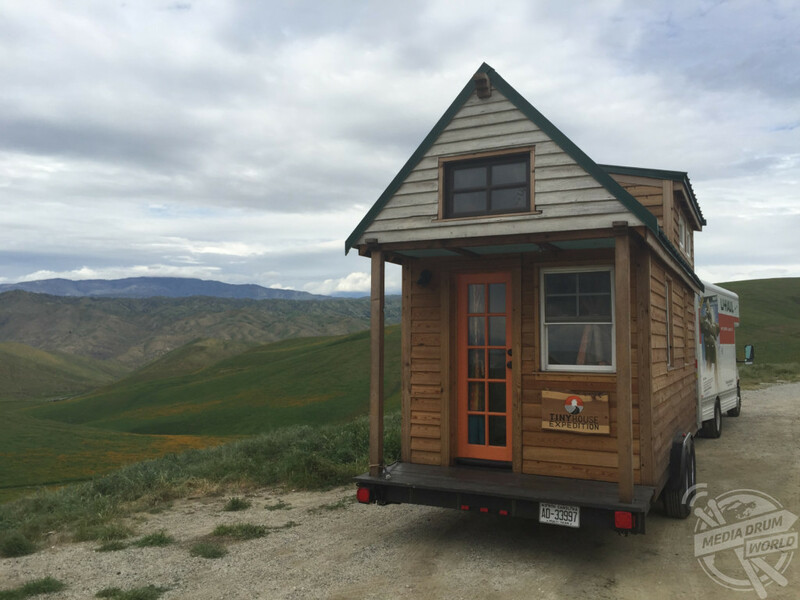 Plus, tiny houses are super cute and offer the flexibility to be mobile — a comfy ticket to adventure. 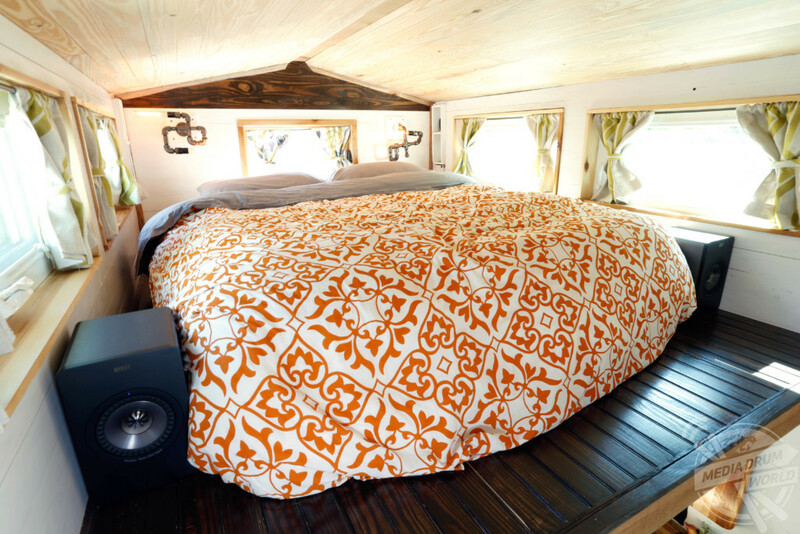 “The idea was born to travel the North America to document the people, culture and community experience of the tiny house movement. Cue epic road trip. 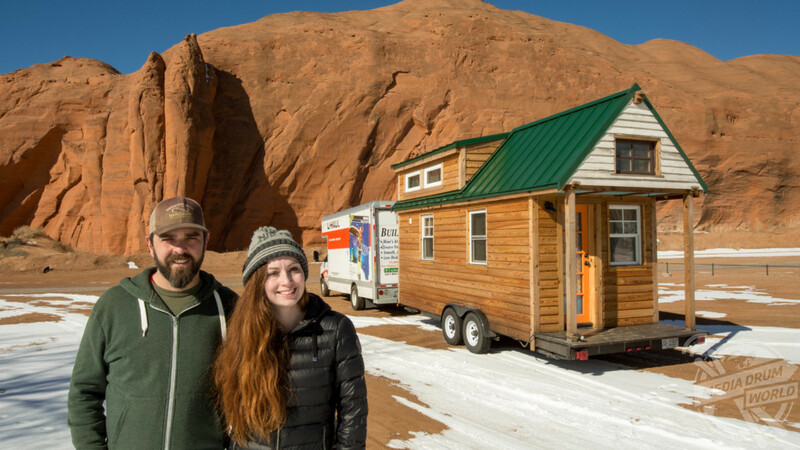 The couple have been travelling in their tiny house for more than two and a half years after spending nine months building it. Christian was the primary builder and took on building the house as his full-time job. 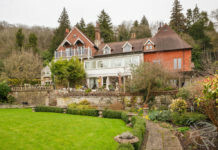 The couple explained how they owe a lot of one of their friends, Tom, who allowed them to build on his property and use his tool as well as always being there to offer advice. The adventurous pair recalled the thought process behind the building of their house as well as the adaptation to the smaller living space. “Just about everything is multi-functional, and every inch is maximized,” said Alexis. “For instance, closet is also a staircase, bench seat and book shelf. Like every house, we have a kitchen, bathroom and living room. 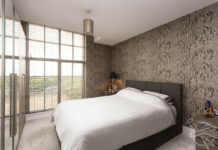 We also have two sleeping lofts. “The “master suite” has a queen bed, and my son’s loft has a folding foam bed, fold-down desk, a toy box and a special basket on a pulley system — perfect for bringing toys up and down. “When we first moved in, we had to get used to sharing such a tiny space, which means learning to compromise. Sharing the space is like a choreographed dance. This has now become second nature. For instance, in the morning, Christian will get up about 10-15 minutes before me. 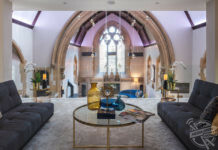 The couple have just finished making some upgrades to their home, including a standing desk space, and hope to be back on the road in spring. They have plans to convert a school bus in the future for their travelling so they can keep their tiny house as a home base in a city of their choosing which they have yet to decide. Alexis also had some advice for anyone wishing to follow their example and live tiny or simply take their life on the road. 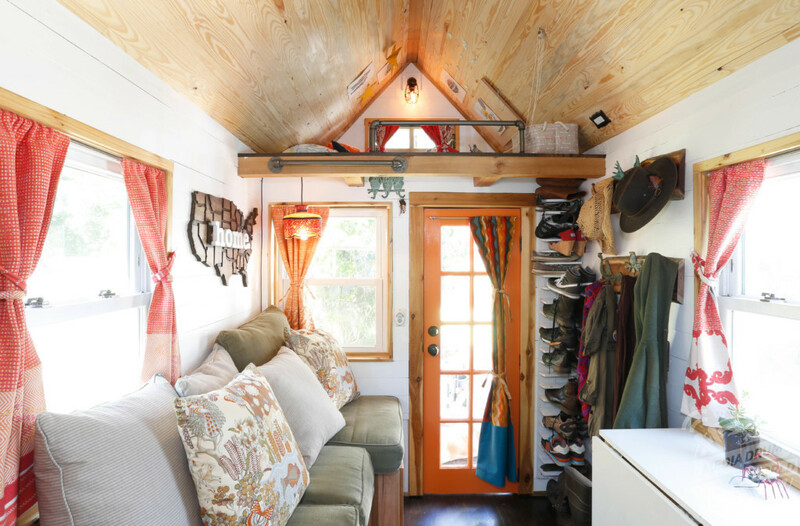 “If you are interested in living tiny, our advice is to just go for it,” she said. “There is absolutely no time like the present to prioritize your well-being and embrace a freer way of life. Begin by downsizing. This is a necessary process of unburdening yourself of the all the things that is holding you back and cluttering your space and mind. “The next step is to look deep inside you to identify your goals and priorities. 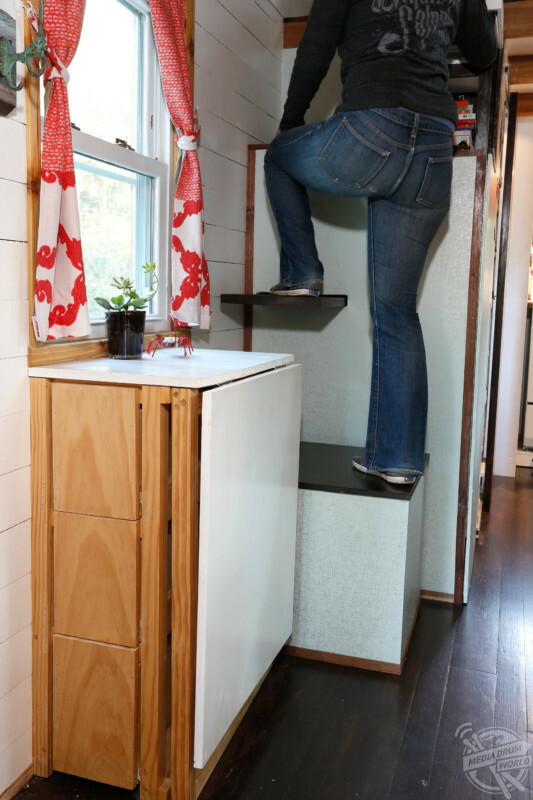 This will directly inform the design of your tiny home. Start saving, and start researching. How tiny is right for you? Is building your own feasible? “Access to available land, tools and a support group are crucial to success of DIY builds. There are many great online resources and many workshops. Do you want to travel occasionally or frequently? 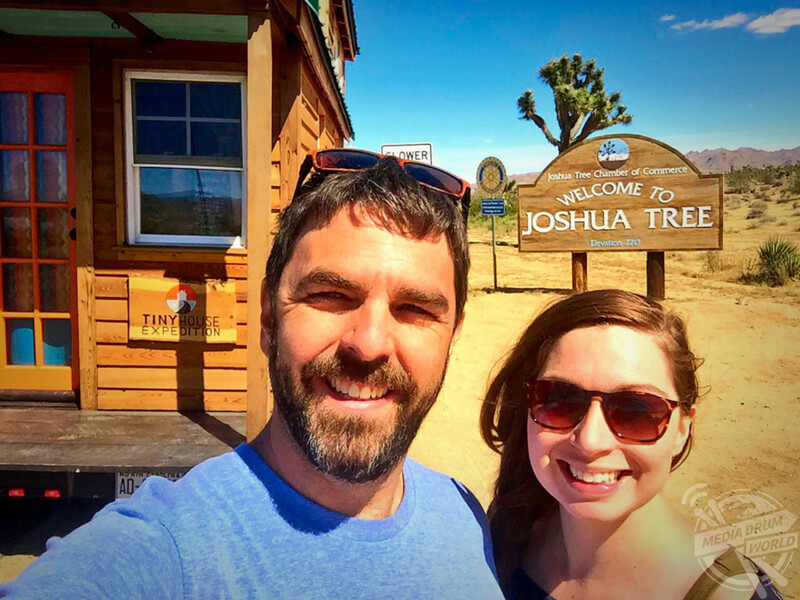 For an intimate look into the traveling tiny house life, watch Tiny House Expedition’s new travel vlog series. 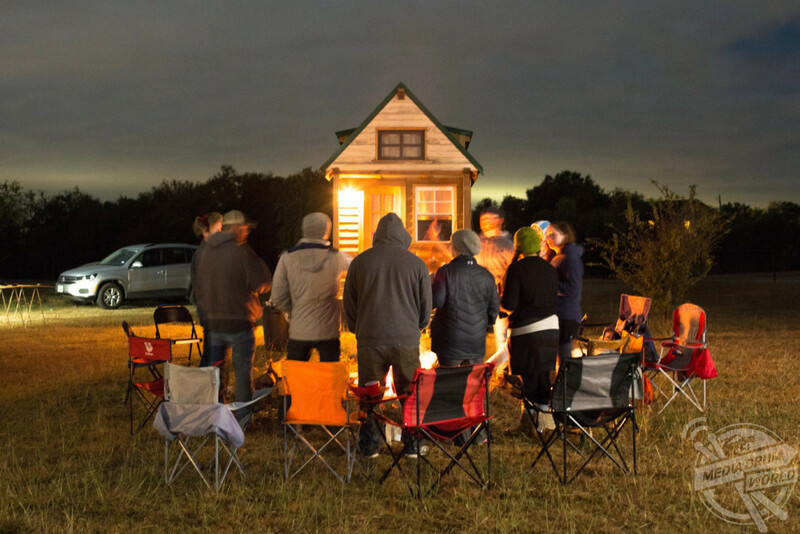 Their on-going documentary projects include an episodic docu-series on the people, culture and community experience of the tiny house movement — now in-production. 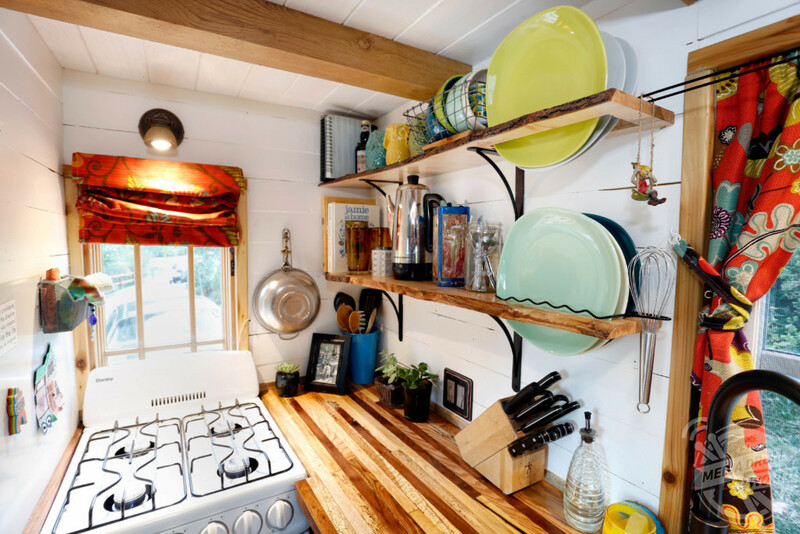 They are also working on a three-part educational docu-series, Living Tiny Legally, examining the legal obstacles around tiny housing and how these are being overcome in a growing number of cities and model building codes. Part 3 coming soon! 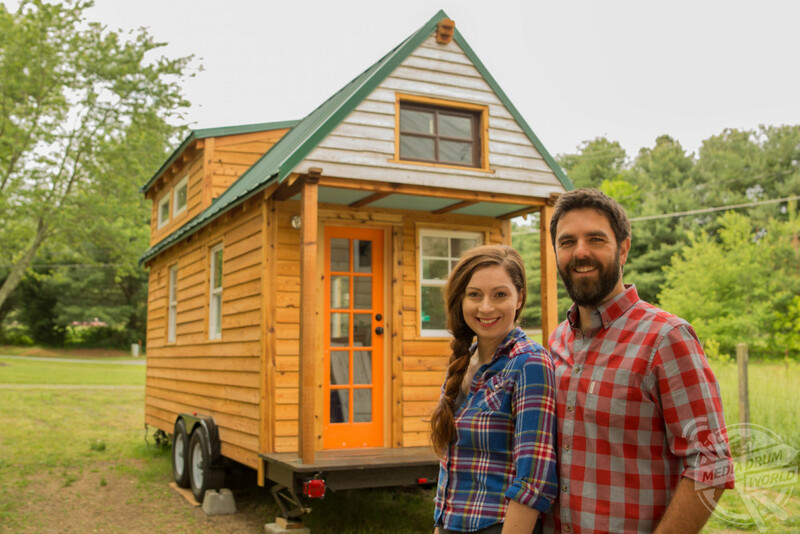 Visit Alexis and Christian of Tiny House Expedition on their website and follow them on Facebook, Instagram, and YouTube to follow their adventures and for tiny house inspiration and how-to resources.